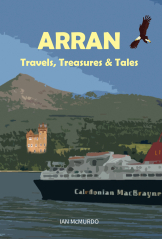 Carn Publishing Ltd. is a small specialist publisher based in the Ayrshire countryside. 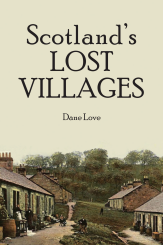 We publish a selection of books with the main focus being on local history. 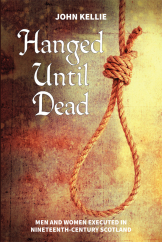 Books can be purchased direct from the publisher by visiting our Online Bookshop. If you click the covershot you can read more about them. 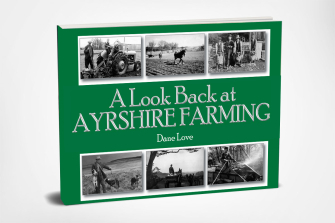 The Look Back series covers a variety of places and subjects. 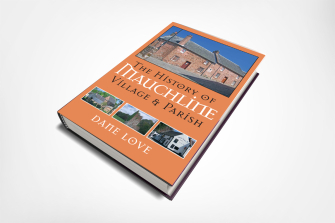 The Village and Parish series comprises of histories of some Ayrshire communities.